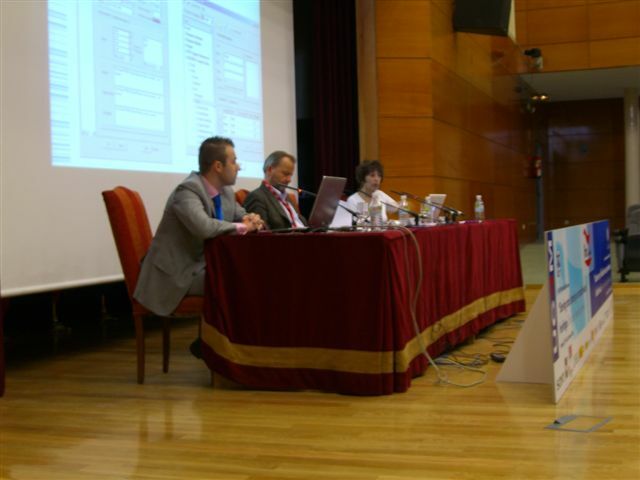 The Video Active consortium was present at the 2006 FIAT/IFTA World Conference in Madrid. (27th-31st October 2006). On Sunday October 29, Alexander Hecht (ORF) and Johan Oomen (Sound and Vision) hosted the workshop “The academic world and audiovisual archives”. Video Active project co-ordinator Sonja de Leeuw introduced the project to a wide audience of archivists, documentalists and curators. Experiences of working together with the academic sector in various countries. What do they need and what can we offer ?